We are keen to share our templates and lessons learned with those who might find them useful. Over time we will load these onto this page, in the meantime, if you are looking for something, contact us directly and will see what we can do! 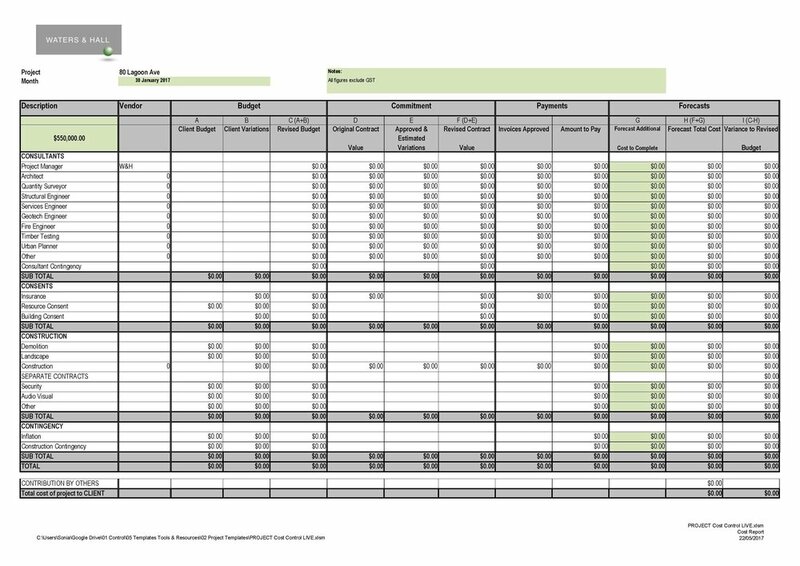 This template is for the management of costs through the life of a project. It allows for Payment Certificates as required under the NZS contracts 3910, 3915 and 3916. One point to remember... a template is only as good as the information you put into it. If you want a copy, please use the contact form and I will be happy to send it to you! If you have asbestos anywhere in your building, you must have a record of that and a management plan - which is live, and up to date, at all times.... need more info? Contact us. Under the Unit Titles Regulations any body corporate must have a Long Term Maintenance Plan... we are working in this space now. Please contact us if you are needing information, a Long Term Maintenance Plan, or a maintenance contractor!